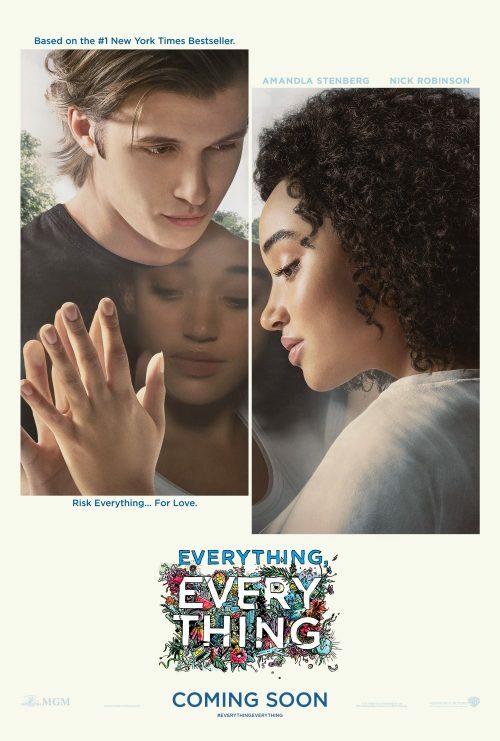 From Warner Bros. Pictures and Metro-Goldwyn-Mayer Pictures comes the romantic drama “Everything, Everything,” directed by Stella Meghie and based on the bestselling book of the same name by Nicola Yoon. Not only that, we can also show you the first poster for the film. If you have missed the trailer then watch it below.